A few months ago, the FaithWorks Mission Council realized that to be truly effective, we needed a dedicated leader for FaithWorks: a “Champion.” This Champion would be responsible for focusing the resources of our congregations, human, real, and financial, toward mission and for leading FaithWorks in the discovery and implementation of its unifying mission focused on children, education, and nutrition. At July’s Mission Council meeting, our FaithWorks Champion — or rather, Champions — were unanimously approved. Pastor Mary Janz and Pastor Steve Wohlfeil will serve in this role together. 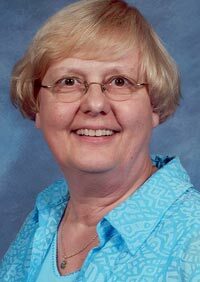 Pastor Mary, who has been key in keeping the FaithWorks mission moving forward to date, will be responsible for coordinating with the synod, the national church, potential funding groups, consultants, etc. She will lead the FaithWorks Mission Council and will continue to work on visioning. 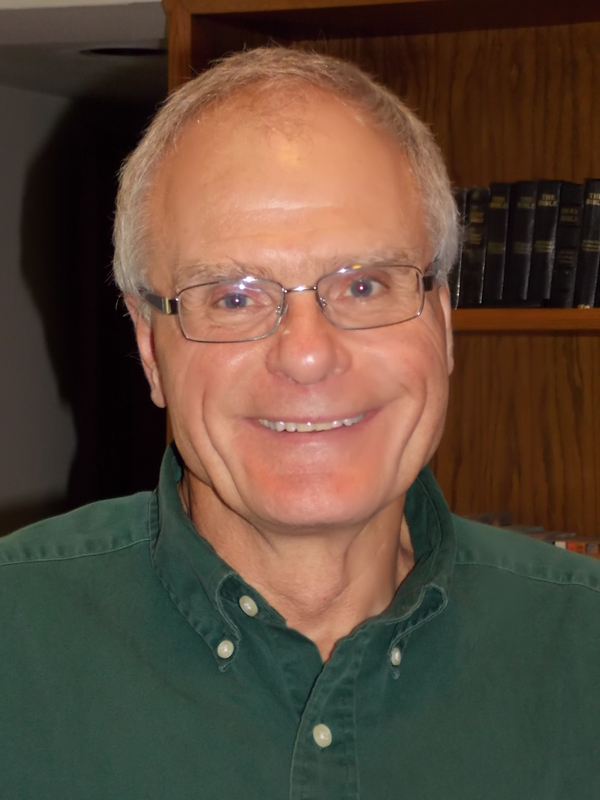 Pastor Steve will be responsible for teaching (leading Bible studies) and preaching within our congregations. He will help to lift FaithWorks and the missional ideas, such as serving the poor, within our congregations.